Mashing up multiple data sources to generate a single source of truth is an integral part of data analysis. It allows you to compare and cross-reference records stored in different formats and locations, and to perform queries and calculations. 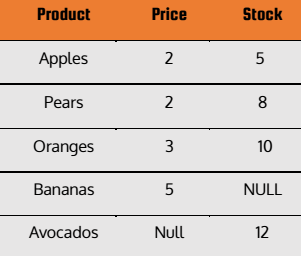 This article will run you through some basic concepts in data analysis that you should become familiar with when joining data stored in multiple tables. Short answer: In most cases, you don’t. If you’re using a strong business intelligence tool and working with simple datasets, the bulk of the data preparation process should be handled by the software itself. 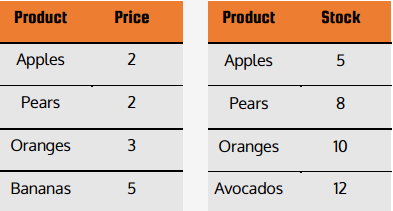 However, it’s useful to understand how your data is transformed in the process and how the new, combined data will look in tabular form. Additionally, you might need this info when working with more complex data. What’s a Join? And isn’t that a verb? In the context of SQL and database management, a join is a way of combining records from multiple tables. A join requires common fields between the two tables in order to form a logical connection, and is the basis for combining different data sources and an integral part of data analysis. If one of the tables contained a record that does not appear in the other (e.g. 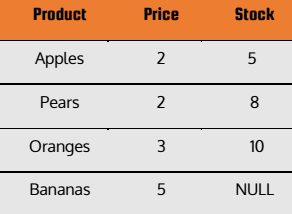 if the Product-Stock table would contain a fourth row with details of banana stock), that data would be disregarded. Right join: Same as left join, but will contain all records from the righthand table. Full outer join: Will essentially perform both a left and right join, combining the two tables despite any records not matching. These are the main types of joins you’re likely to encounter. Each might be used in different scenarios, depending on the analyses you will want to perform on the combined data. A row level join means that after two data sets are combined, the original records are still kept within the data model and accessible. 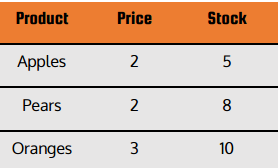 This, once again, is a question of the strength and sophistication of the engine that powers your analytics tool: A robust one should be “smart” enough to understand the data and model it in such a way that will allow you to drill down into the full granularity of your data, as it was before the tables were joined. In contrast, BI software that relies on a less powerful back-end will instead create a summarized view of the data by aggregating it, thus compromising its granularity. The guiding line should be this: can you easily access the original, row-level details of your data after the join is performed? If the answer is no, your BI software might be lacking in terms of its mash-up capabilities. Or read this blog post to learn more about many to many relationships.